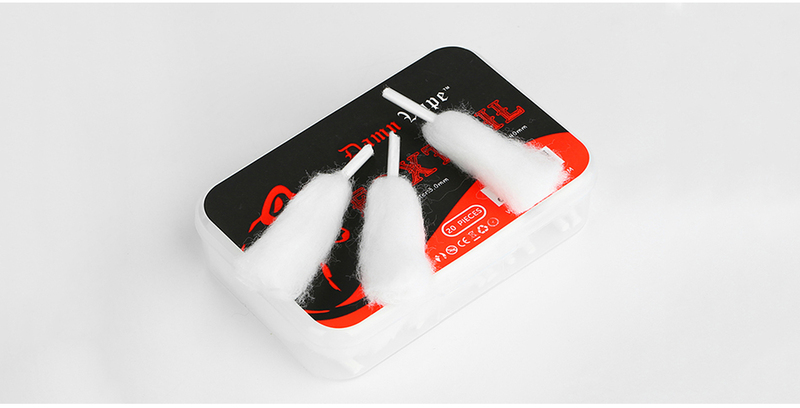 The Damn Vape Foxtail Cotton is a premium wicking accessory with organic and combed cotton which is able to absorb e-juice quickly and with shoelace design which is easy to shape and form. Unbleached and odorless. 20pcs each pack. 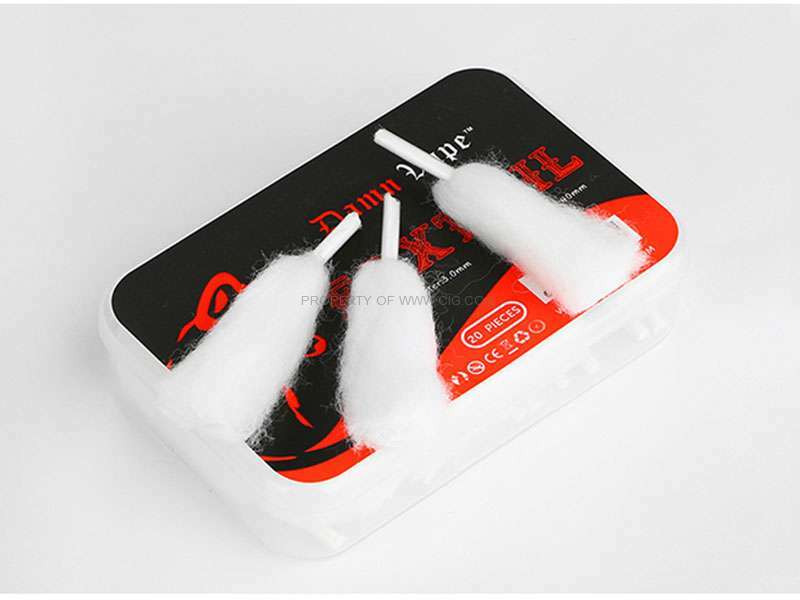 Best choice for DIY fans.